It is easy to take your water heater for granted. We all depend on them for that relaxing warm shower or for washing clothes. But like any appliance, it will eventually wear out. The consequences can be expensive. When they are old and neglected, your water heater can become a hazard and a major source of water damage. 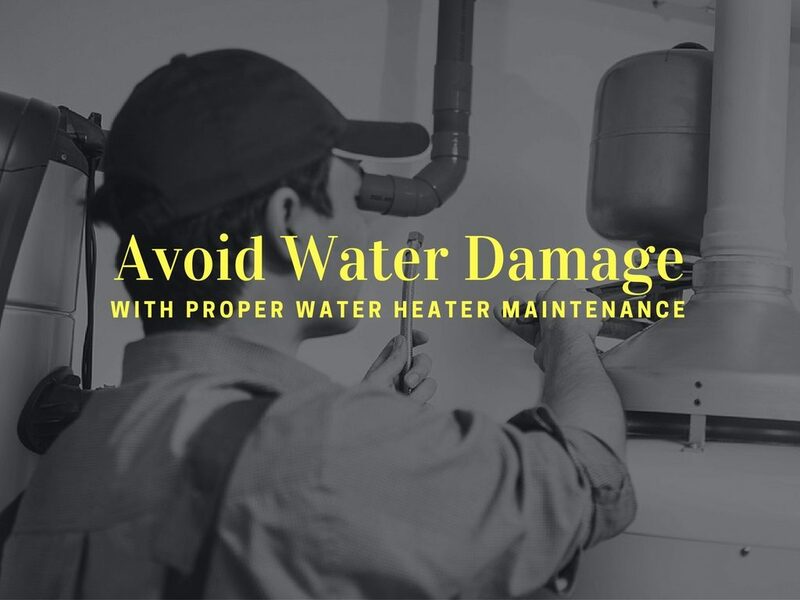 Miami homeowners are often guilty of ignoring their water heaters until there is a leak or it stops providing warm water. Most of these problems can be prevented with proper maintenance. You do not have to be a professional plumber or a handyman to take care of your water heater. Although it helps to be good with tools, there are some easy preventative measures each homeowner can take. Because today’s water heaters are more sophisticated, maintenance has never been more easy. Here are some basic tips to keep your water heater performing at its best in 2017. Drain your water heater at least twice a year. Over the course of time, your water heater will accumulate sediments that can cause corrosion. Removing these sediments will also help your water heater perform with greater efficiency and can help prolong its life. The pressure release valve is one of the most important components of your water heater. Take the time to test the valve by lifting its handle and then let it snap back. It should allow a burst of water into the overflow drainpipe. However, if this does not happen, it is time to replace the valve. Make sure the thermostat is set to 120 degrees Fahrenheit. Far too many homeowners never check the temperature of their water heaters. An overheated unit can result in extensive damage and can shorten its lifespan. If you live in an older house, it is important to check the age of your water heater. Units more than 10 years old have a far greater risk of malfunctioning. The results can be disastrous. A leaking water heater can cost homeowners thousands of dollars worth of water damage. Miami is home to many units that are either neglected or desperately need to be replaced. If you need a new water heater, it is important to take into consideration your water consumption. If you live alone or have a small family, choose the appropriate water heater. For example, most units have a capacity 40 to 50 gallons. One alternative is to use a tankless system. It will help you save money and provide greater efficiency. Leaks from water heaters are among the leading causes of water damage in Miami. When it comes time to file an insurance claim, it is important to receive the proper settlement to account for the damages to your home and to purchase a new unit. In some cases, insurance companies fail to provide sufficient compensation. Fortunately, there is a solution. Miami insurance claims lawyer Jonathan Korin has successfully represented countless homeowners for a variety of water damage cases. He understands the frustration many people have with dealing with their insurance company. As a skilled negotiator with many important contacts in the insurance industry, Korin’s goal is to resolve disputes without having to go to court. However, if the insurance company fails to cooperate, he is prepared to fight for your rights to recover the proper compensation homeowner’s deserve. To learn more, contact the offices of Korin Law, P.A. and schedule a consultation to discuss your case.